For the wireless industry, 4G has become the hot new thing. Cellular companies are investing billions of dollars to build up their 4G infrastructures, and millions more to advertise their new, far-faster connections to the data-hungry public. Unfortunately, the investment isn’t paying off, at least not yet. According to a new study by Morpace (PDF), 4G plays very little part in most customers’ smartphone buying decisions. When it comes to choosing a carrier, price, once again, was the most often picked answer by the study’s nearly 500 respondents. Coverage ranked second in importance, with 26 percent. 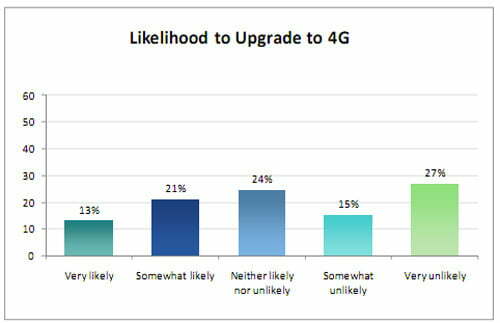 When asked whether 4G was an important factor in choosing a carrier, only 4 percent said yes. 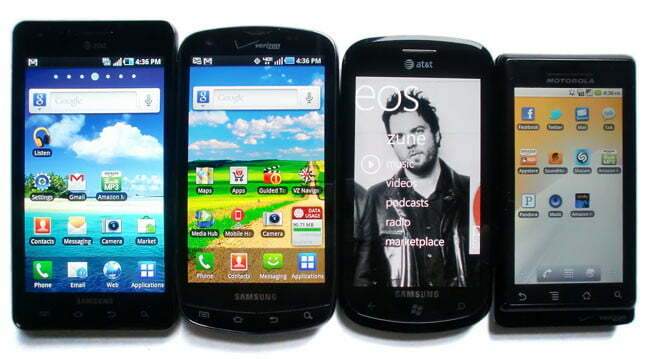 Of those who took the survey, 18 percent owned a 4G-capable handset, and 58 percent owned 3G devices. All of this is fairly unsurprising considering that 4G is still a relatively new technology, and there is yet to be a 4G industry standard. But it does mean that handset makers (like, say, Apple) won’t be in a hurry to rush out 4G devices.